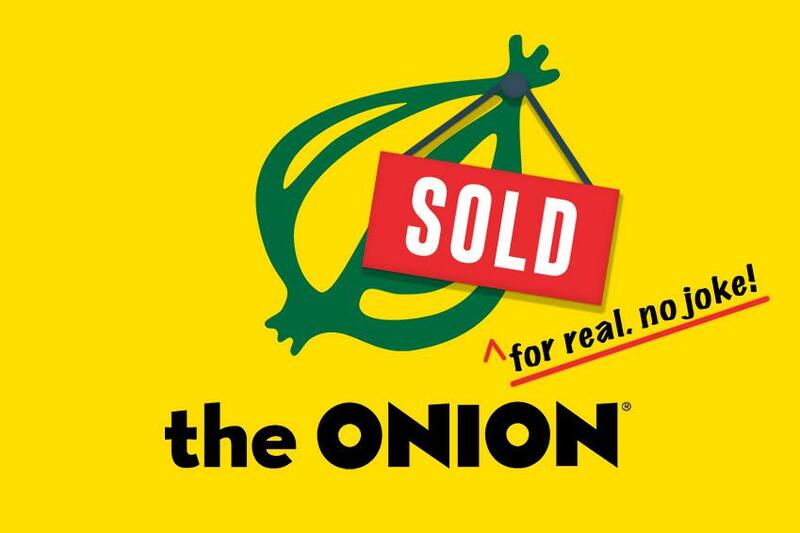 Great Hill Partners, a private equity firm, bought The Onion from Univision Communications Inc. Plus, the firm bought several other Gawker Media properties, including Gizmodo, Deadspin and Jezebel, to Great Hill Partners. Great Hill Partners has enlisted veteran digital editor Jim Spanfeller to run the new outfit. Spanfeller once headed Forbes.com and went on to build a digital content company that he sold to Tronc Inc.—not an intentionally satirical name itself, and later changed back to Tribune Publishing -- in 2017. He will be a “significant” investor in the new company created from the Univision assets, to be called G/O Media, Great Hill said in a statement. The sale, for undisclosed terms, marks the second ownership change for the former Gawker Media empire in three years. Univision bought the former Gawker sites, except the namesake flagship, for $135 million in a 2016 bankruptcy auction, intent on expanding beyond its niche in Spanish programming. The company struggled to get a return from its online properties and has offered employees buyout packages to cut costs. Since the 2016 sale, the fortunes of digital-media companies have soured as Facebook Inc. and Google have taken ever-larger shares of online advertising dollars away from publishers. Other digital-media companies, including BuzzFeed Inc. and Vice Media Inc., have dismissed employees in recent months as the industry tightens its belt.